Voted Best of Ball State! 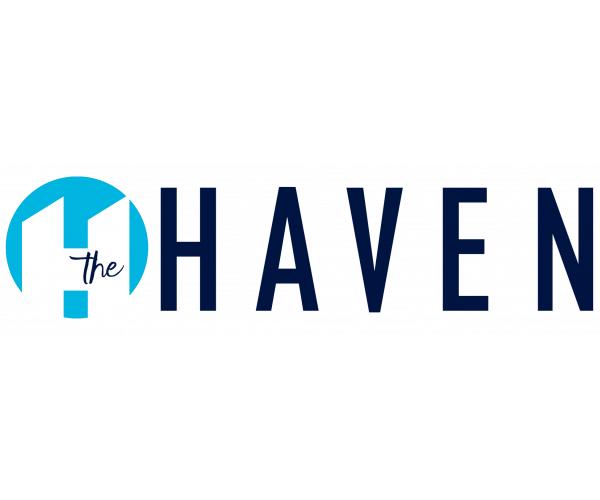 The Haven was voted Best Apartment Complex and Best Landlord in 2018. Come see what sets us apart. Find Your Haven Today! The Haven is the premier apartment community in Muncie and we have the awards to prove it! Here you’ll find in-home amenities like washers and dryers, wood-style flooring & plush carpeting, free Internet, private bedrooms and bathrooms, and more. Every home also has a 48” smart TV. Our community is pet friendly and offers a 24-hour gym, basketball court, outdoor grills, swimming pool and sauna, and even a video gaming lounge. Take our private campus shuttle to class and take advantage of student living at its best.